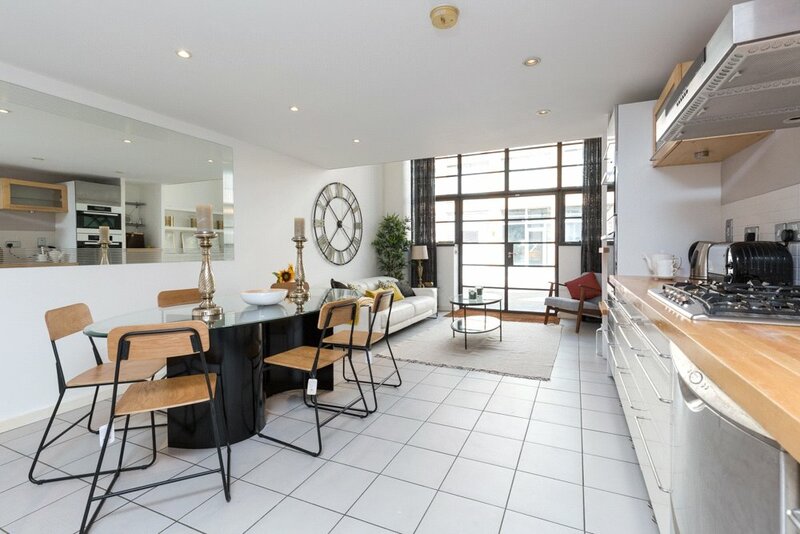 A rarely available, large 2 bedroom townhouse with off street parking and communal garden area within a gated warehouse development accessed directly from Bermondsey Street. 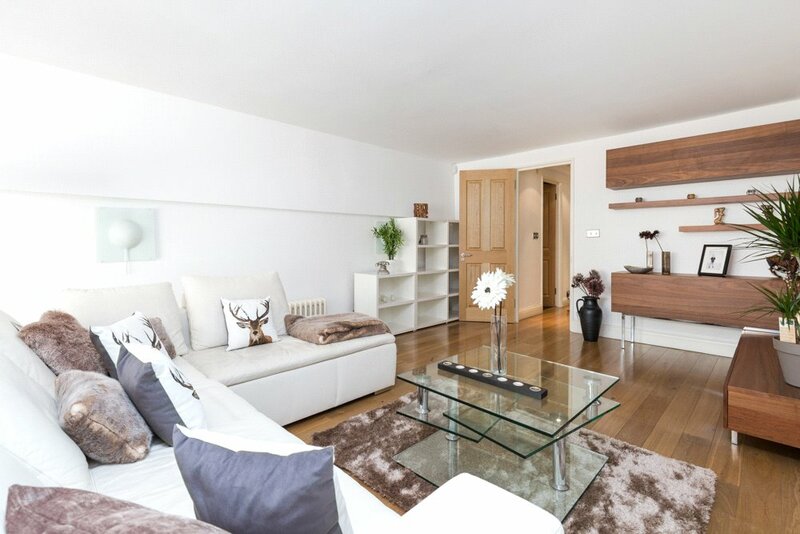 This unique property boasts over 1600 sq ft of flexible living accommodation over 4 storeys. Comprising a large open plan living and entertaining space with a modern fitted kitchen, living and dining area with 16ft floor to ceiling windows, a bright and spacious mezzanine lounge, open plan office area, master bedroom with en suite bathroom, second double bedroom, shower room with WC, guest WC and separate utility room. 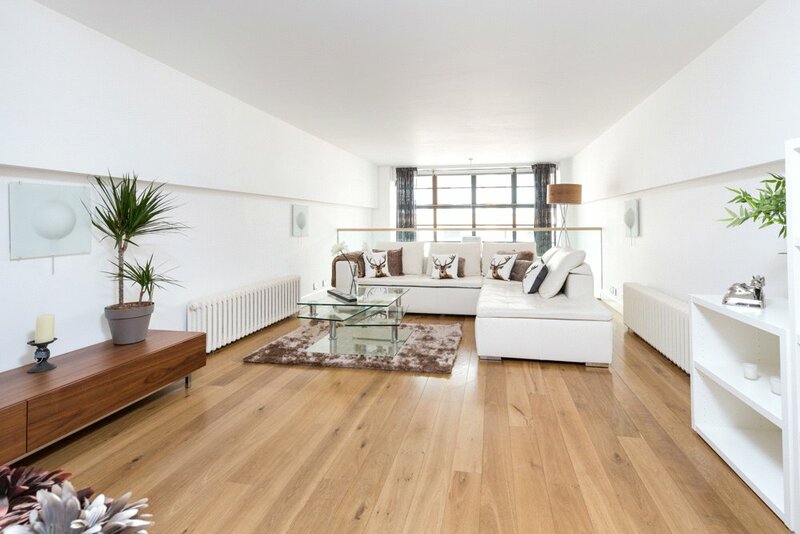 The large floor to ceiling windows allow plenty of natural light throughout. 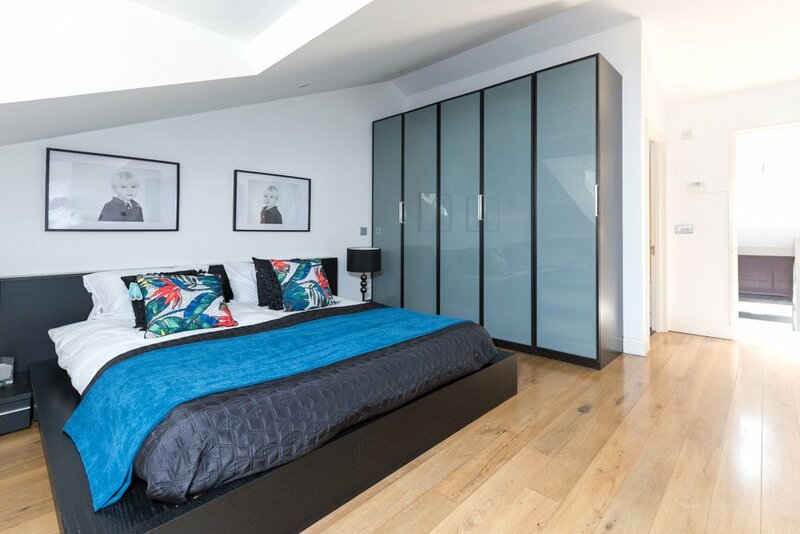 The property has a luxury feel and is furnished to a high specification with much of the furniture from BoConcept, Ligne Roset and other high end suppliers. 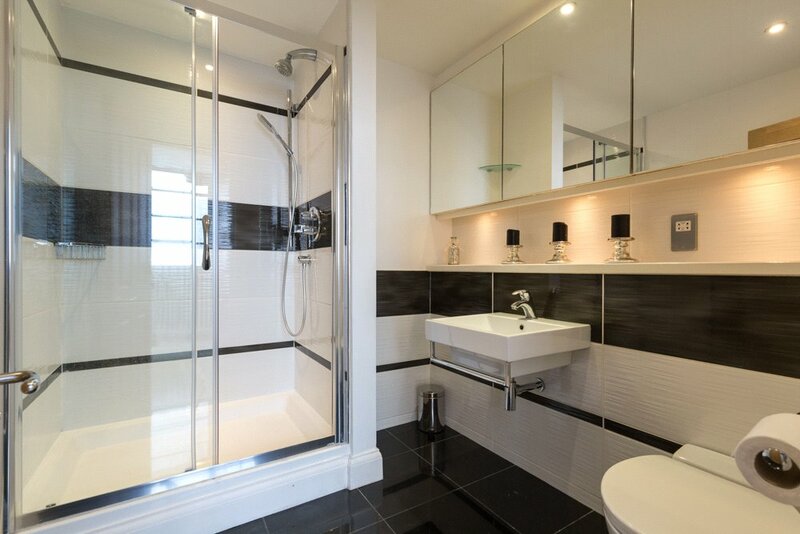 It has a modern kitchen with MIELE appliances and electric curtains and blinds to the kitchen area. 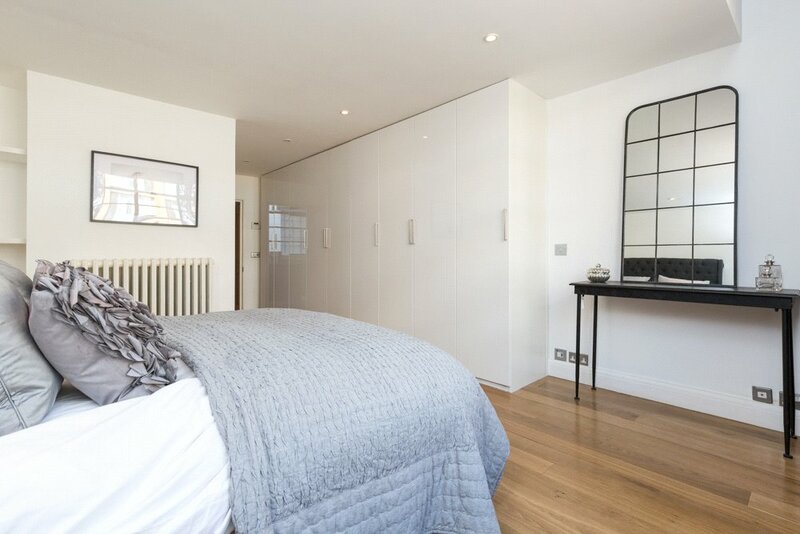 There are solid oak wood floors throughout the main living spaces and tiled floors to the kitchen and bathrooms. There is 1 allocated car parking space directly outside the property. 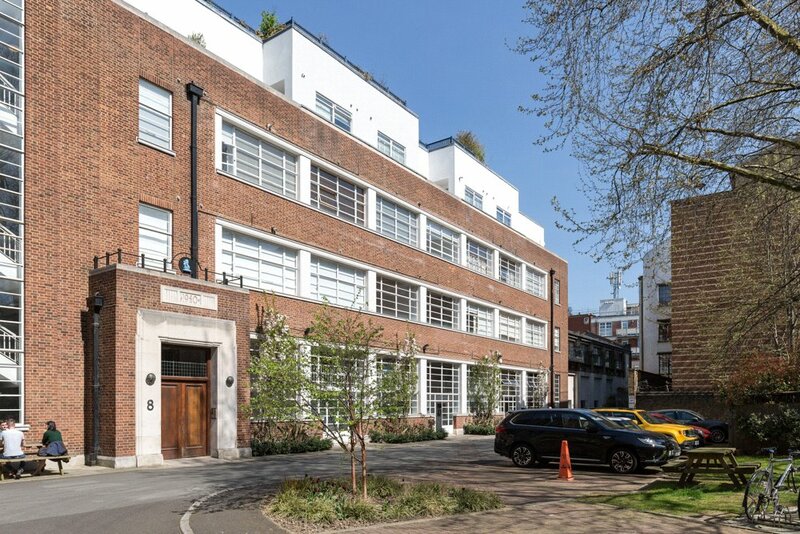 The property has its own front door and outside space by the front and rear doors in addition to the large grassed communal garden area which contains seating. 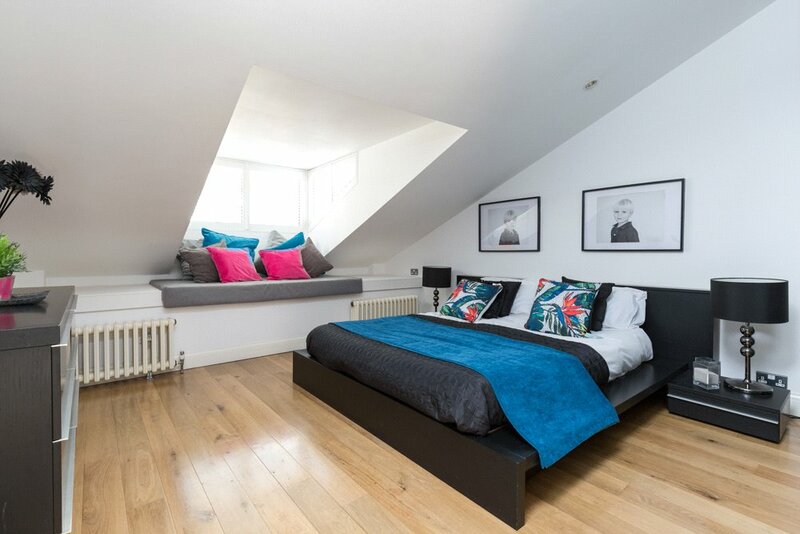 The property can be accessed directly on foot from Bermondsey Street and via Long Lane by car. Blue Lion Place is a secure mixed use development located off Long Lane. 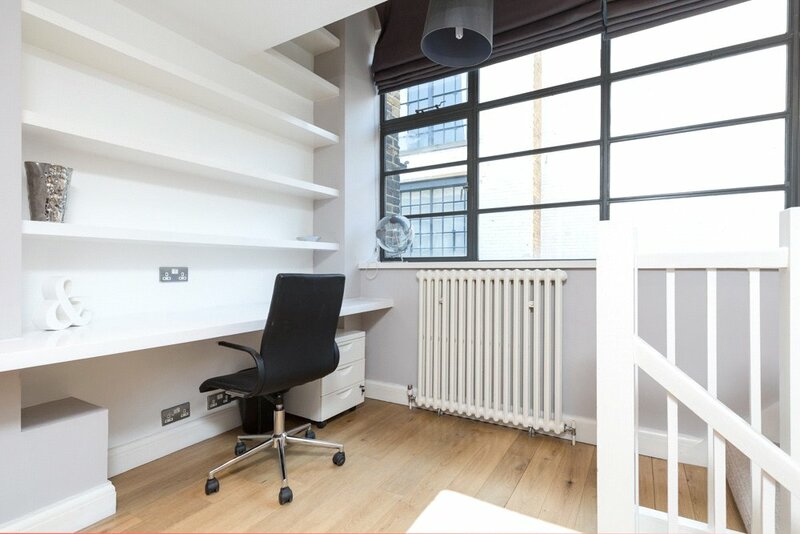 It is ideally located for all the bars and restaurants of the eclectic Bermondsey Street as well as Borough Market, Maltby Street Market and Bermondsey Square's antique market. 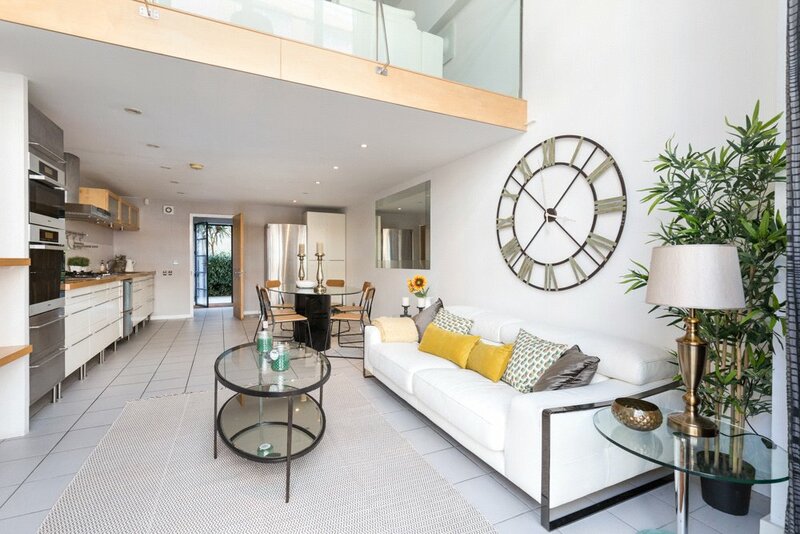 Nearby open green spaces include Tanner Street Park which has 4 hardcourt tennis courts (free for public use), and Leathermarket Gardens which has walking spaces and manicured formal gardens. 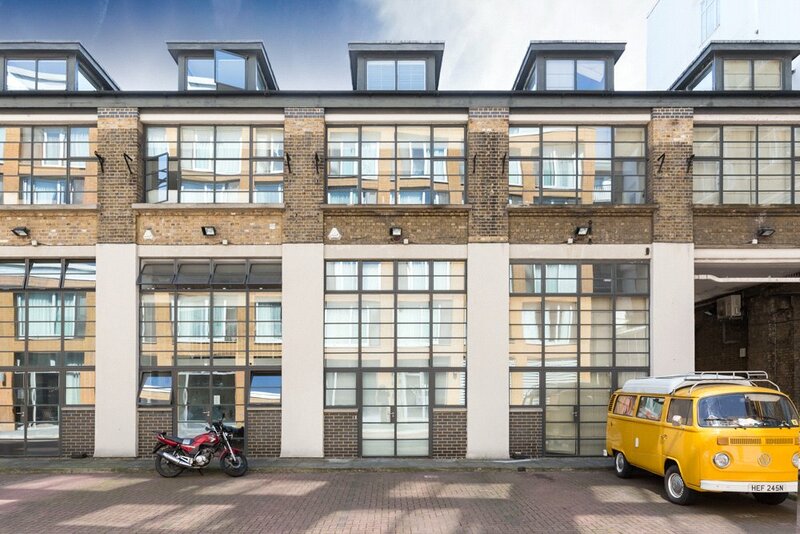 The renowned White Cube Art Gallery is also located on nearby Bermondsey Street. 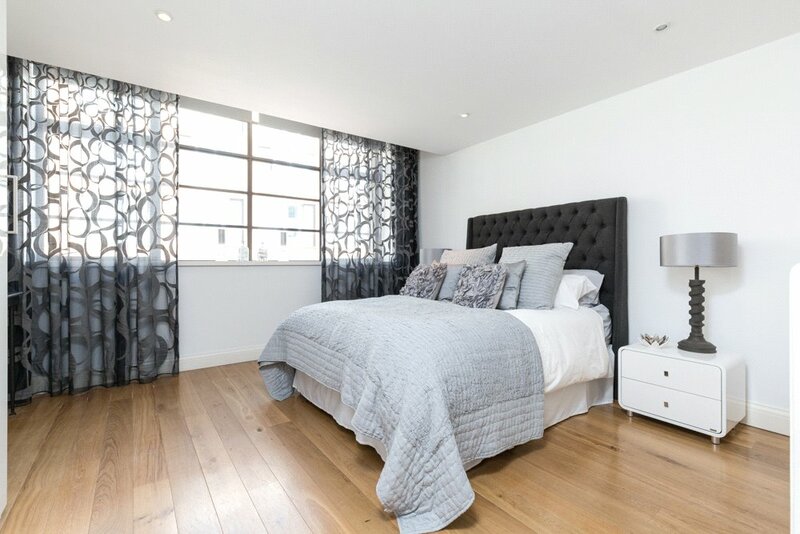 Excellent nearby transport links include Borough (Northern Line), London Bridge (Northern and Jubilee lines and National Rail) and Bermondsey (Jubilee line) stations which provide easy access to the City, Canary Wharf and West End as well as access out of London. A number of well connected bus routes run from Long Lane and Tower Bridge Road as well as several Santander bike stands, with the East-West Cycle Superhighway running along nearby Lower and Upper Thames Street. TENANTS CHARGES: All potential tenants should be advised that, as well as rent and the deposit, an administration fee of £114 (inclusive of VAT) and referencing fee of £60 (inclusive of VAT) per person will apply when renting a property. Please ask us for more information about other fees that may apply or visit our Tenant Charges information page at www.easthaus.co.uk/pages/tenant-charges. EastHaus is a member of the ARLA Client Money Protection Scheme (Scheme C0128360) and our redress scheme for consumers is The Property Ombudsman.